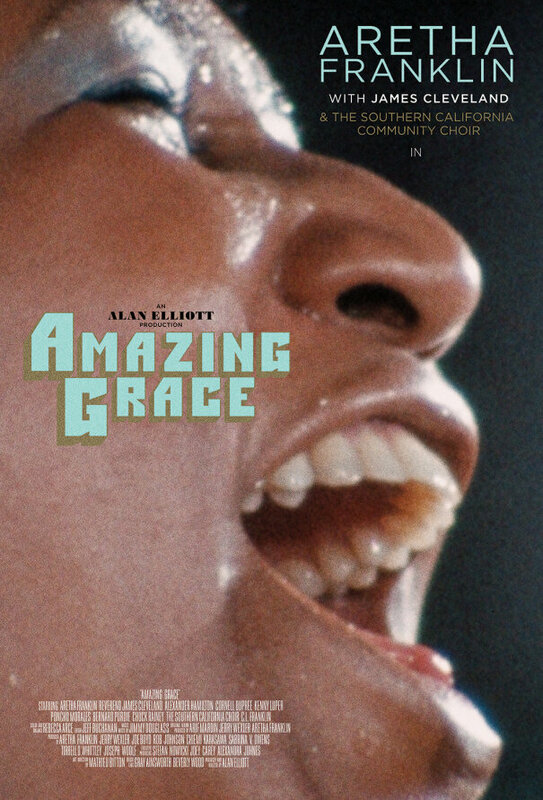 AMAZING GRACE is a documentary presenting Aretha Franklin with choir at the New Bethel Baptist Church in Watts, Los Angeles in January 1972. Aretha Franklin recorded her live album “Amazing Grace” over two nights in 1972. The footage in the concert documentary of the same name shows the transcendent process.